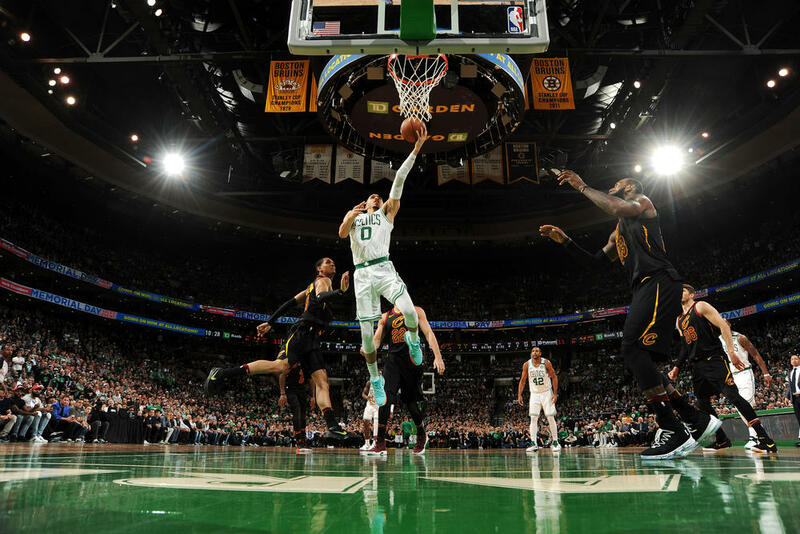 The 2017-18 NBA season might be over for the Boston Celtics, but the quest for Banner 18 continues. After losing Game Seven of the Eastern Conference Finals to the Cleveland Cavaliers, the team spent little time feeling sorry for themselves. Instead, for the most part, they turned their focus to improving in the offseason and getting ready for the next campaign. They did have some thoughts on the game, the series, and the season, too, though - probably, it was hard not to, given all the ups and downs this season entailed. Watch the videos below to hear all their thoughts on a hard loss and a harder season, as well as some thoughts on a very bright future.